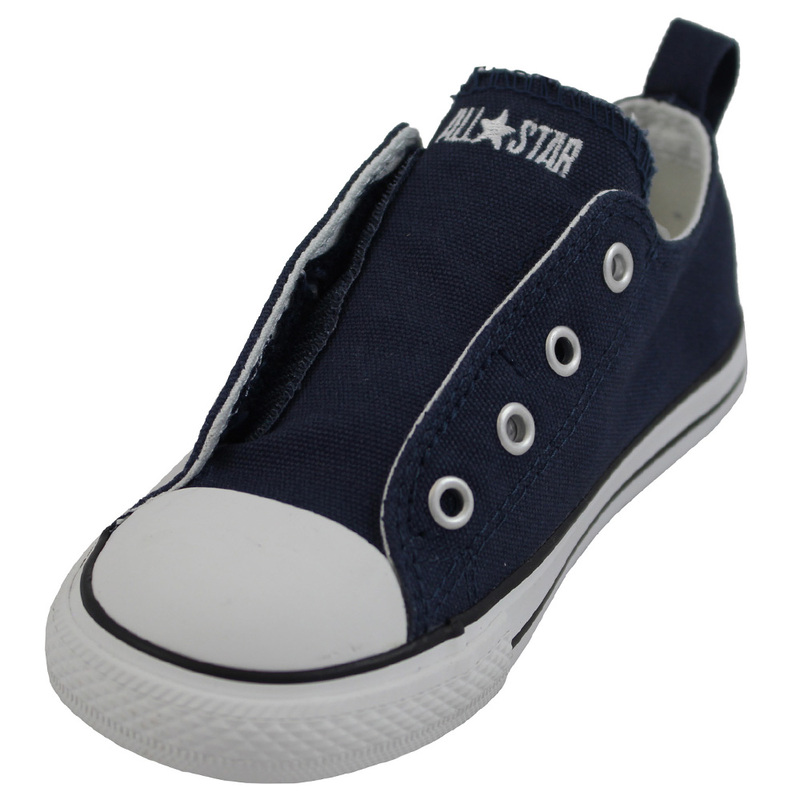 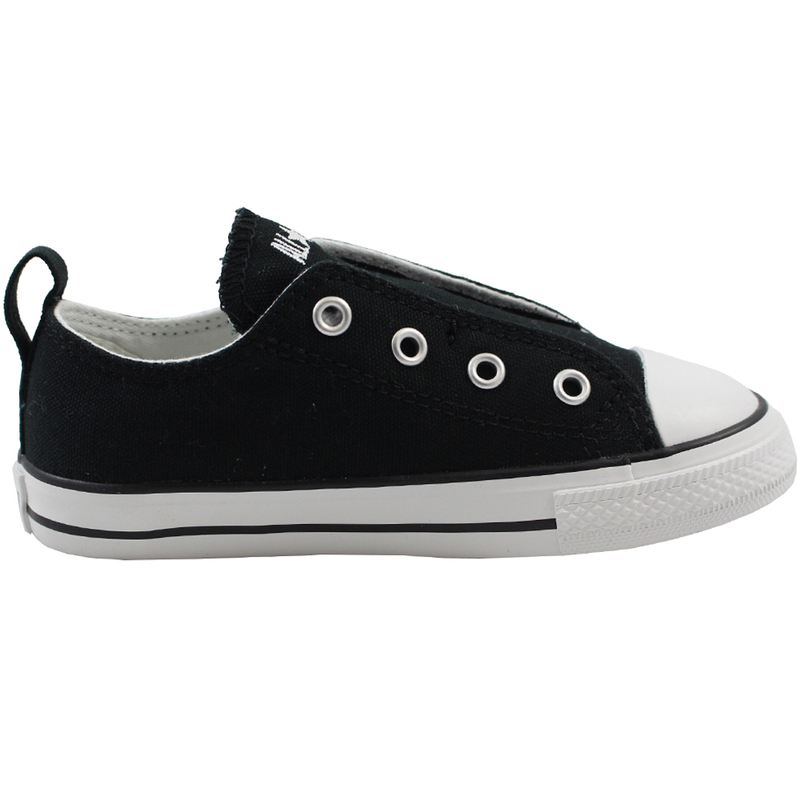 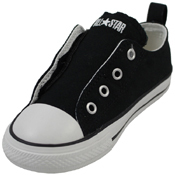 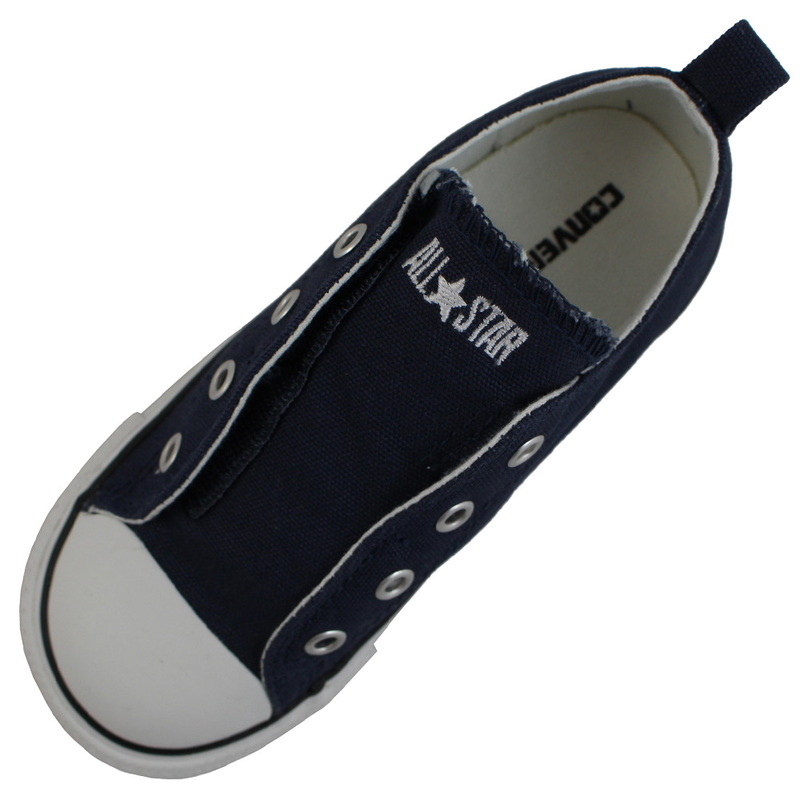 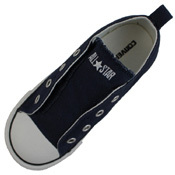 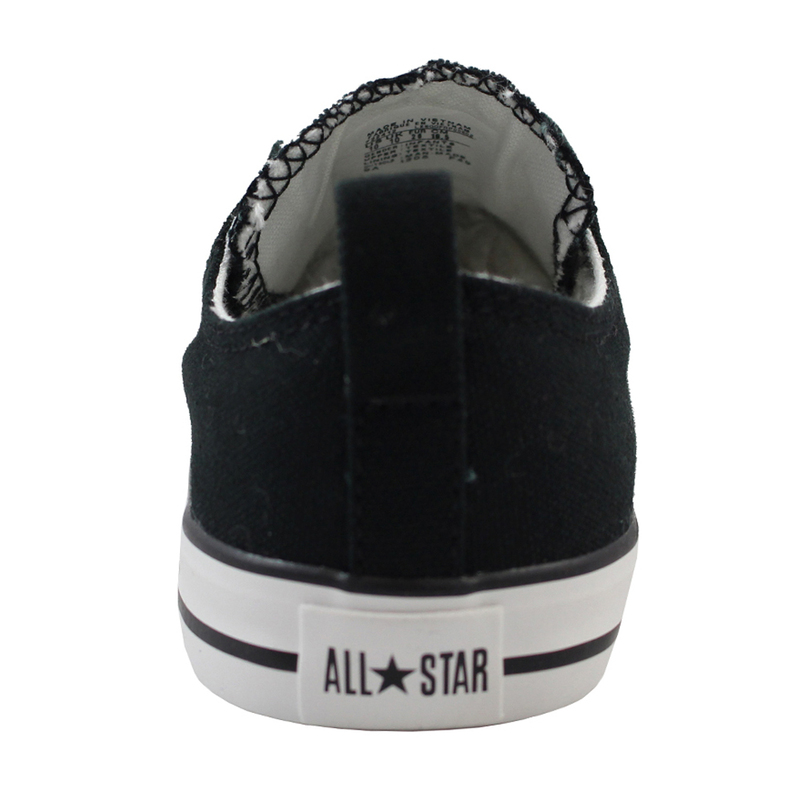 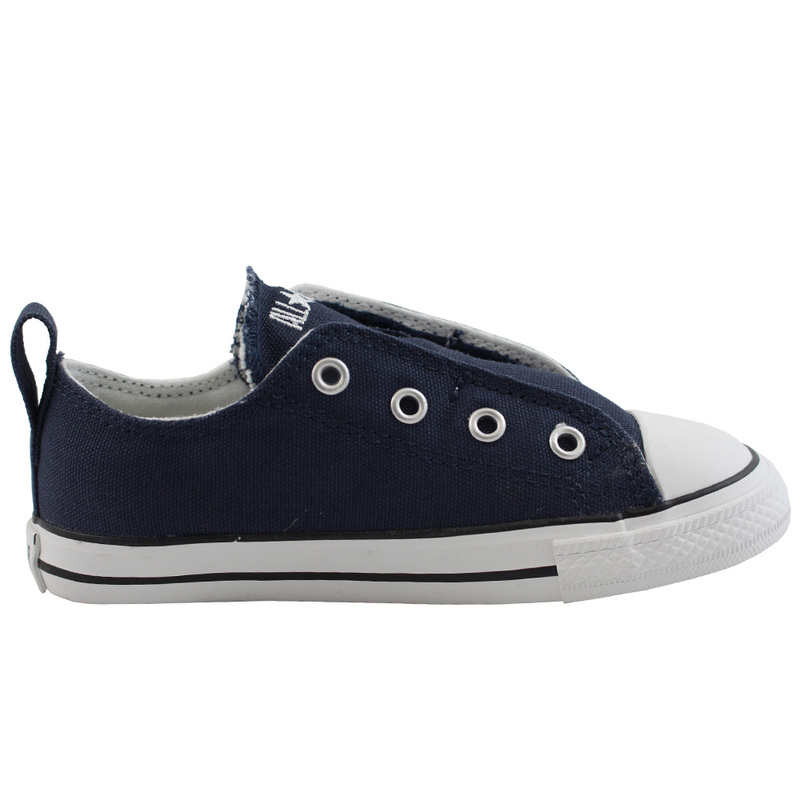 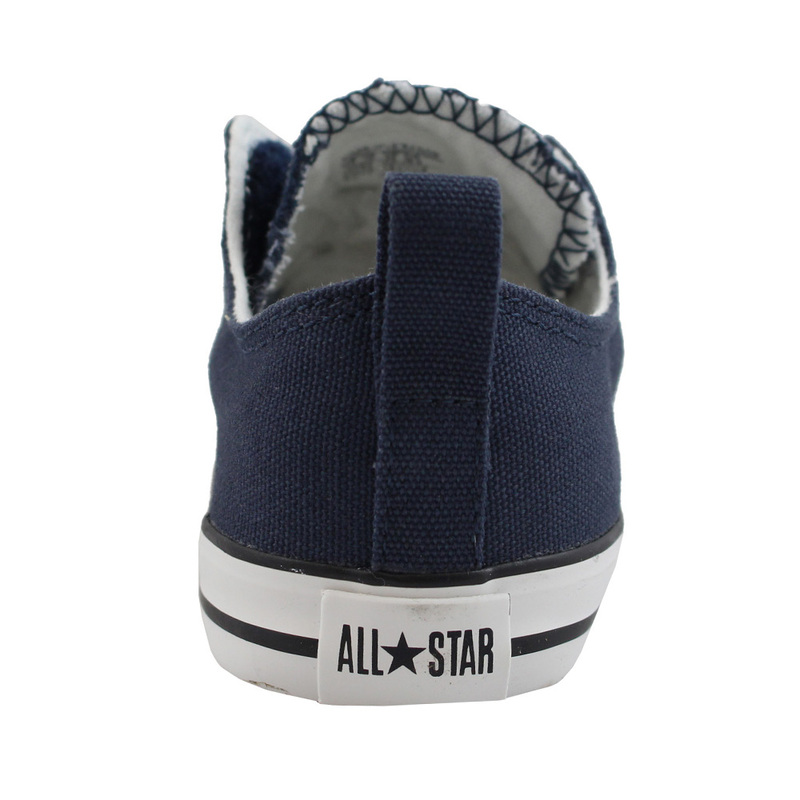 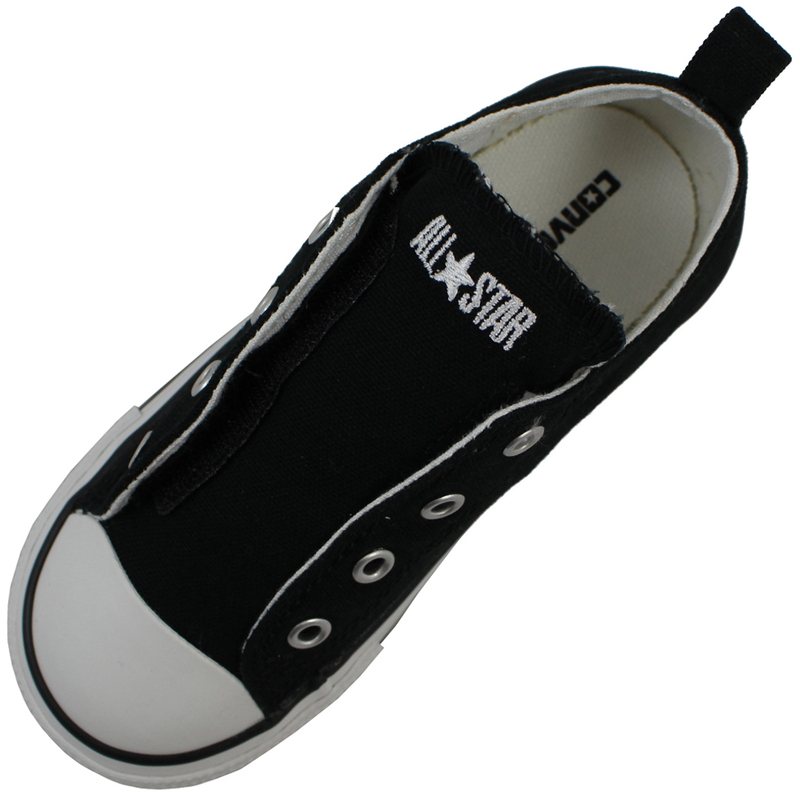 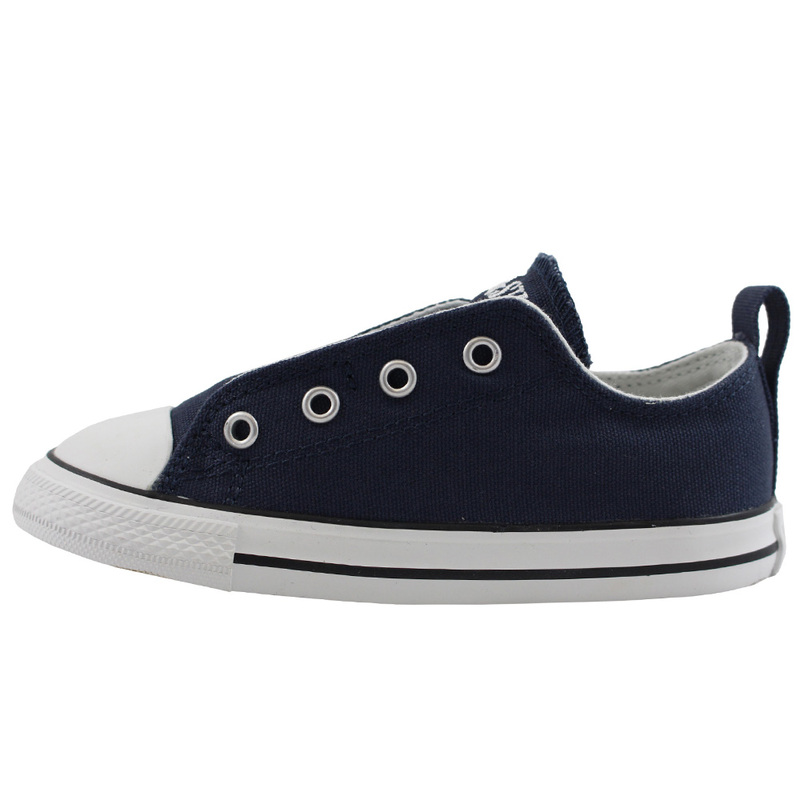 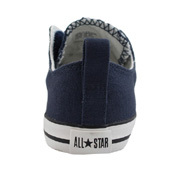 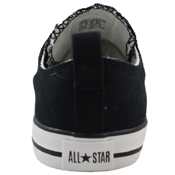 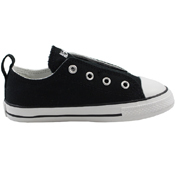 The Converse Toddler is a great shoe that allows an easy on off feature. 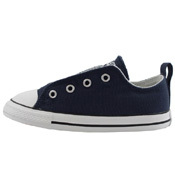 The velcro pull makes it easy for anyone to put shoes one their toddler. 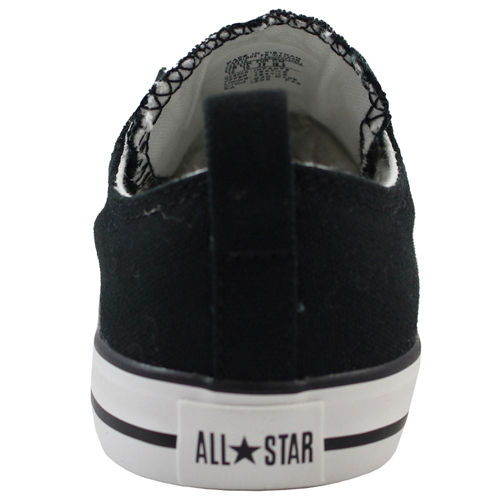 It has a rubber vulcanized sole with a canvas upper body.